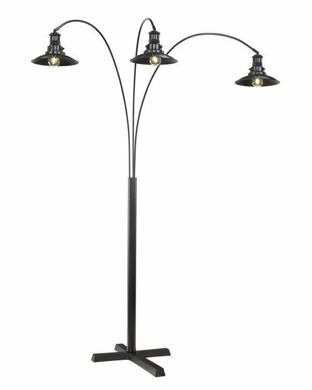 From nighttime reading lamps to overhead fixtures, the light selection at Kimbrell’s home furniture store has it all. 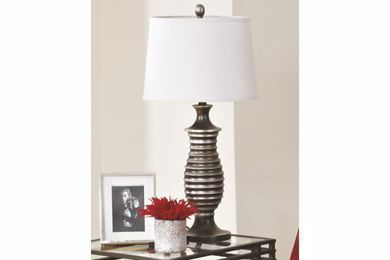 Lamps are an excellent addition to any bedroom because they provide both form and function. 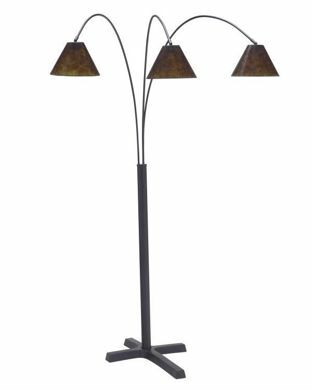 Check out our collection of bedroom lighting options today at Kimbrell’s. 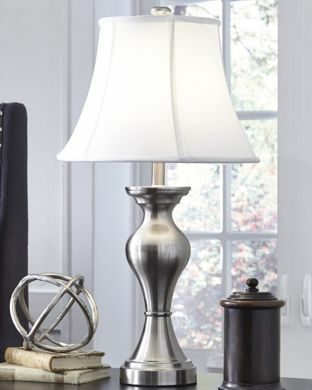 We carry lamps from popular manufacturers such as Ashley Furniture, so you’re sure to find something you’re looking for at our home furniture store. 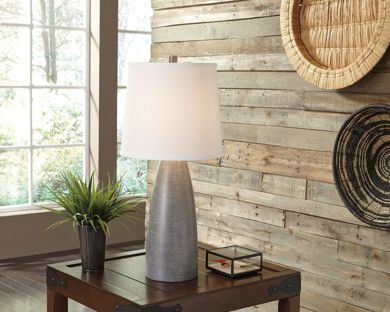 Visit a Kimbrell’s location near you today in North Carolina, South Carolina, or Georgia.